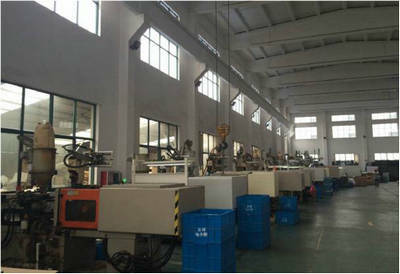 Description:Construction Machinery manufacturer / supplier, offering Hardware And Building,Diversified Engineered Parts, etc. 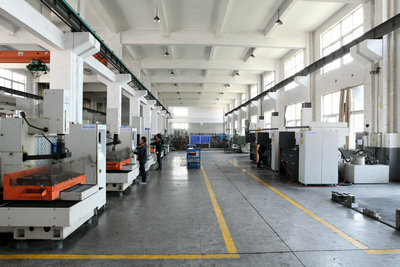 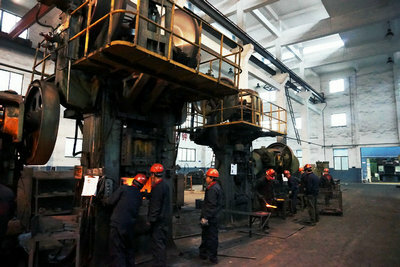 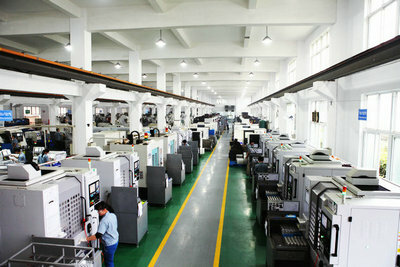 , offering Hardware And Building,Diversified Engineered Parts, etc. 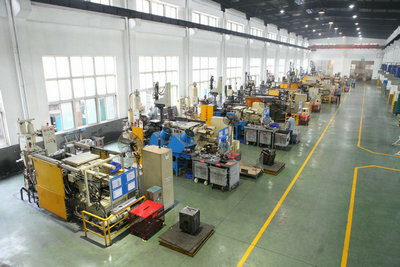 We have Automotive and Truck Industry, Marine Industry, Construction Machinery, Hardware And Building, Diversified Engineered Parts, Motor Accessories and so on.